In the hierarchy of toys, everyone knows that Playmobil is an inferior version of Lego and usually something that was accidentally purchased by a well-intentioned relative. 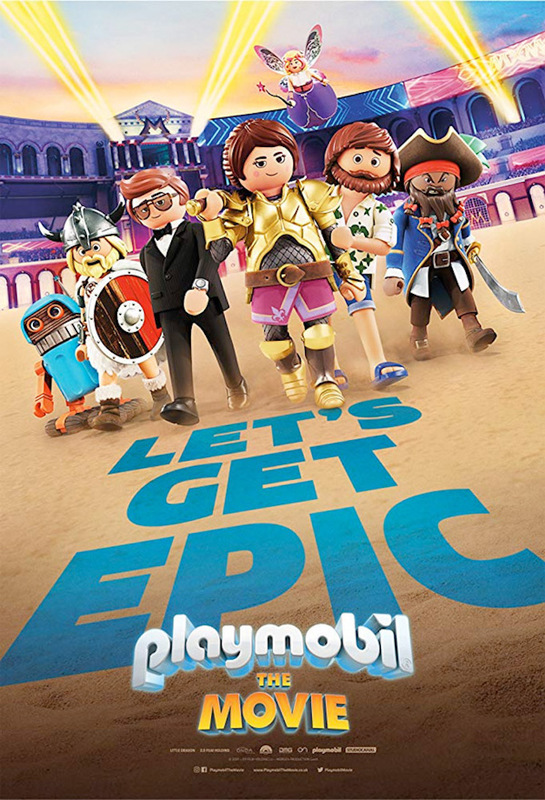 It's fitting, then, that Playmobil: The Movie looks like a shoddy ripoff of The Lego Movie. Playmobil: The Movie features the voices of Anya Taylor-Joy, Jim Gaffigan, Gabriel Bateman, Adam Lambert, Kenan Thompson, Meghan Trainor and Daniel Radcliffe. The film will hit theatres in North America on November 22, but let's be honest — your kids will be able to tell it's not Lego.